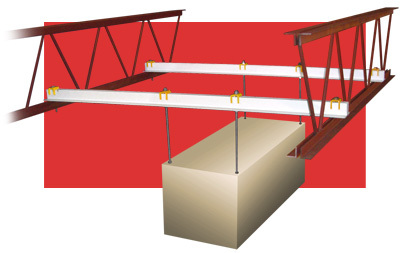 Safely suspend HVAC equipment, conveyors or other ceiling fixtures without welding or drilling. The Suspension Clamp System offers unmatched flexibility in suspension hardware. 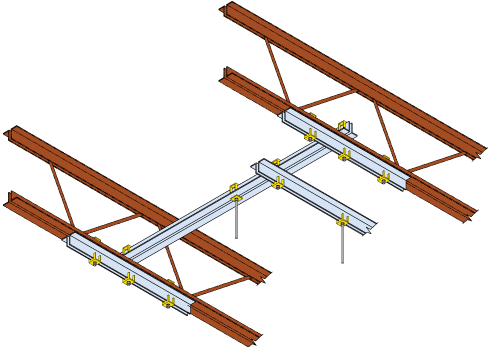 Using 5/8″ bolts or threaded rod, equipment can be attached or suspended from joists at the necessary locations.